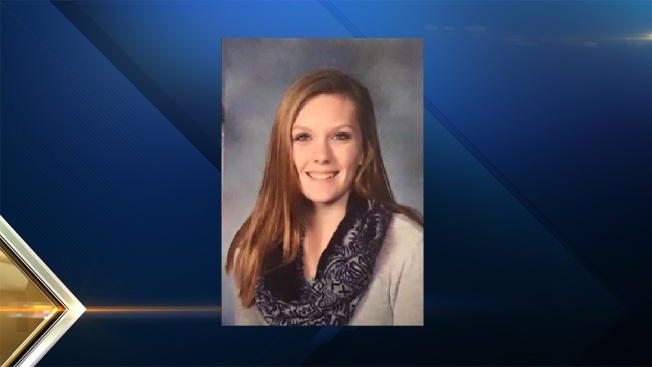 The family of a missing Derry, New Hampshire, teen saw her on Wednesday in Manchester, but she then fled on foot. Derry Police issued an update on Thursday saying that Taylor Lee's family located her in a Manchester neighborhood on Wednesday, but she then fled on foot. Police in Derry and Manchester are both working with the family to bring her safely home. The family later clarified that they spotted her running on the street, but that by the time police arrived, she was gone. Anyone with information regarding the investigation is asked to contact the Derry Police at 603-432-6111 or Manchester Police at 603-668-8711.